Home > Publishers > Moose Media, Inc. 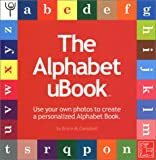 The Alphabet uBook is Moose Media's first uBook. Published only this personal book.